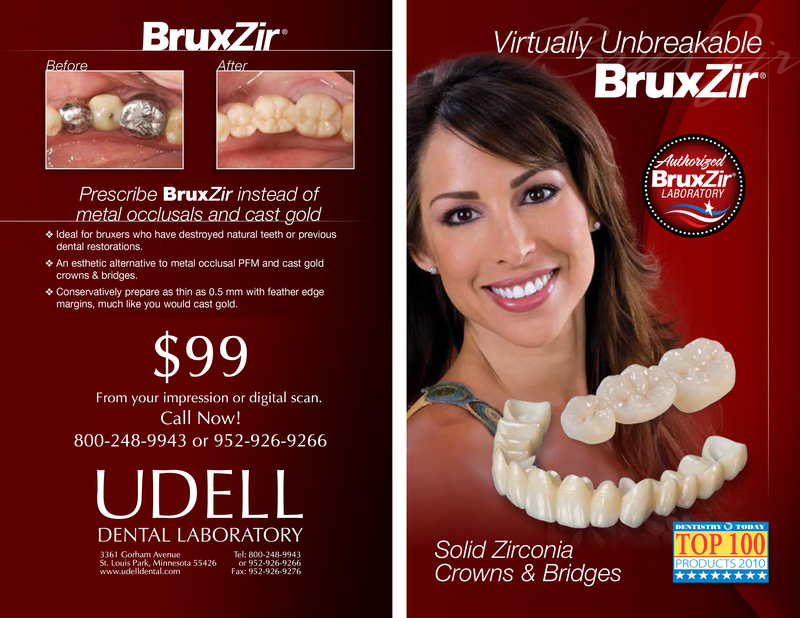 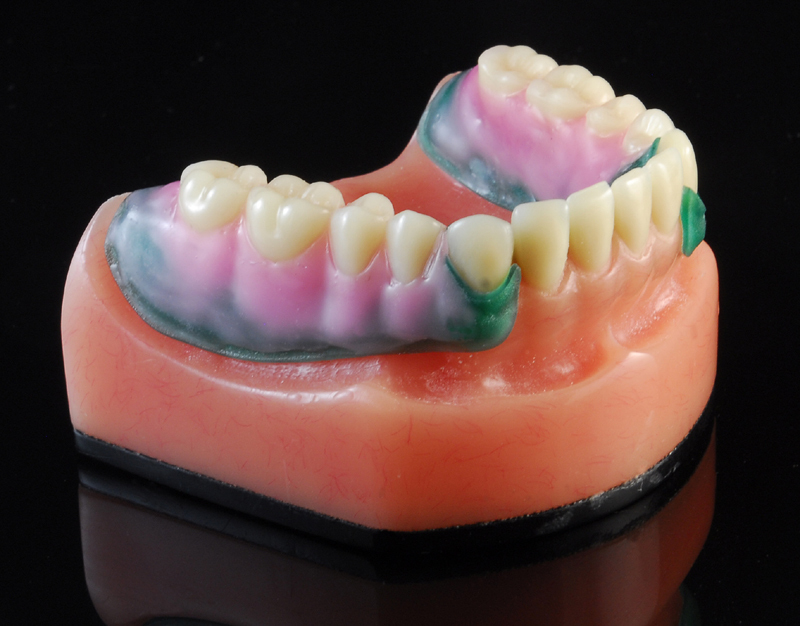 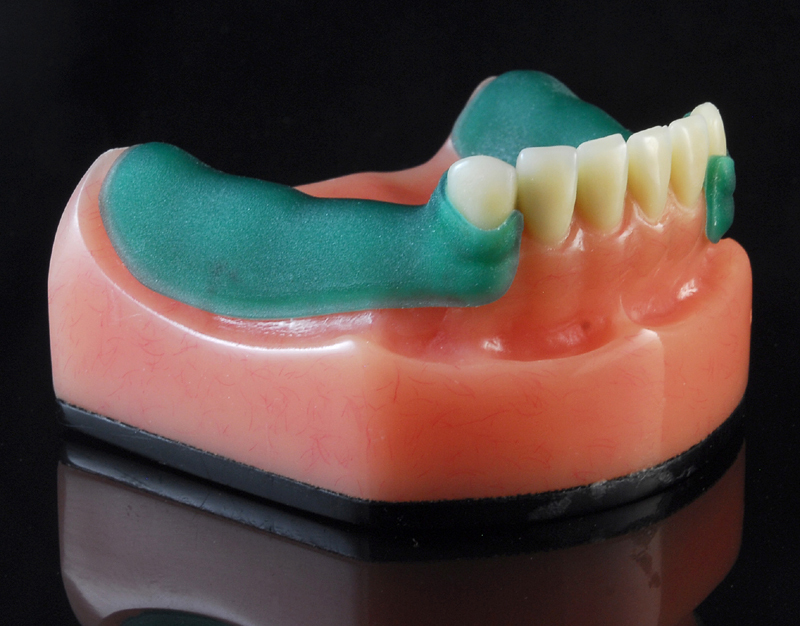 Udell Dental Laboratory is an authorized BruxZir Lab. 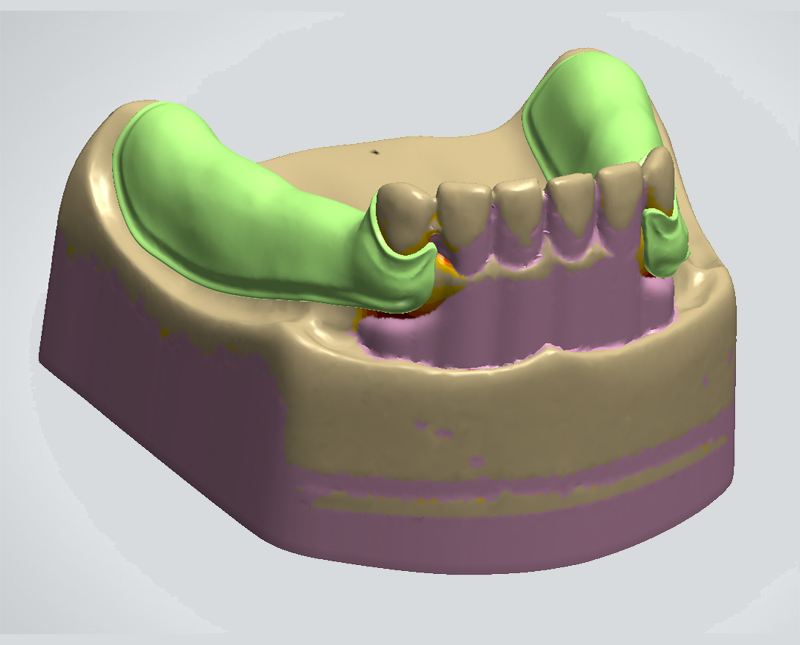 BruxZir has improved light transmission compared with conventional milled zirconia material, resulting in more natural shade values. 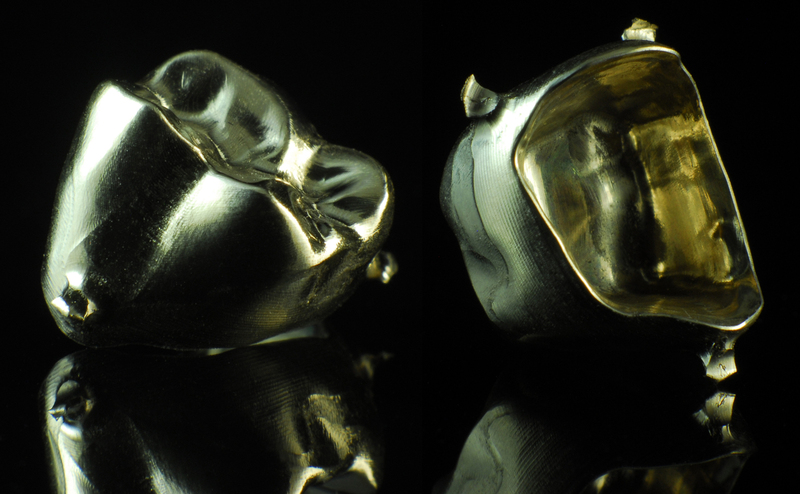 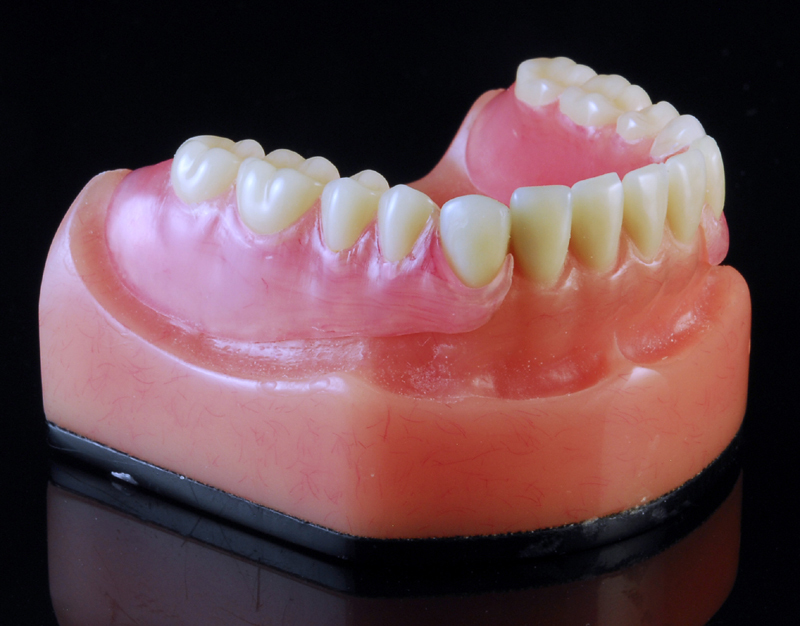 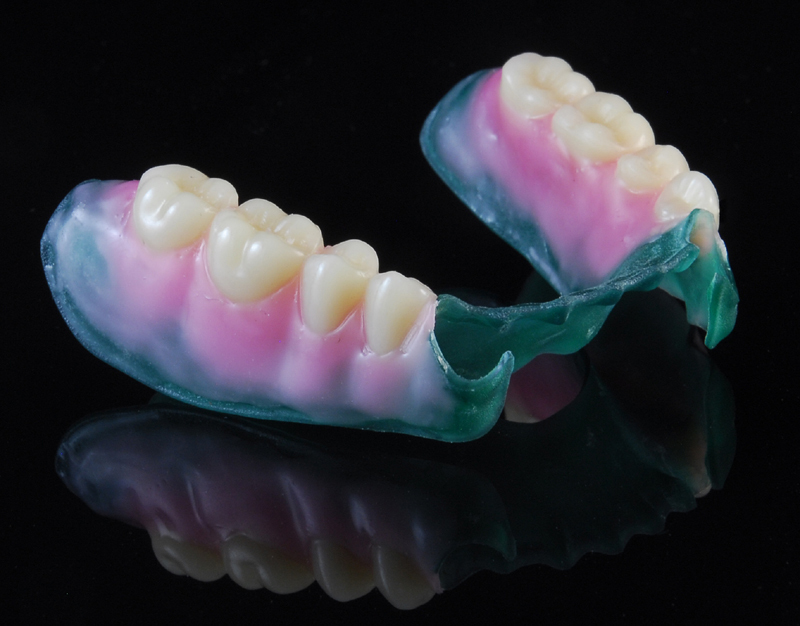 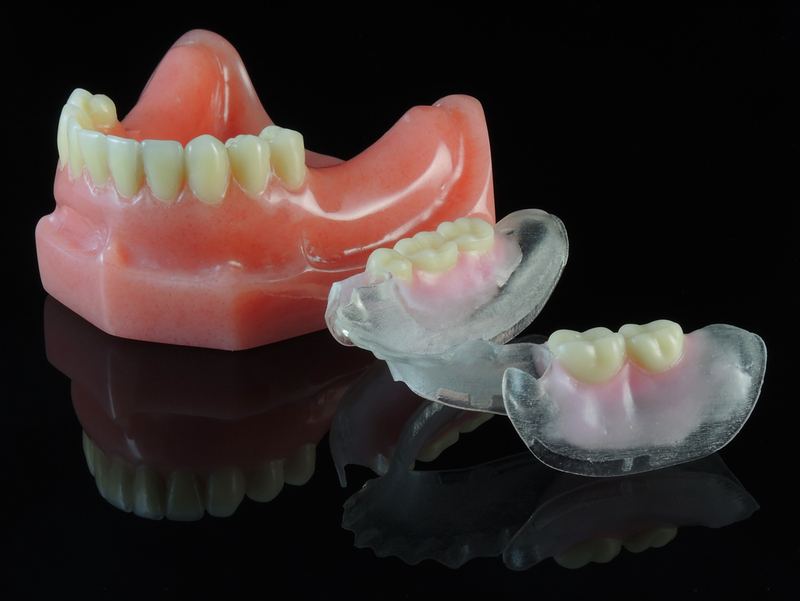 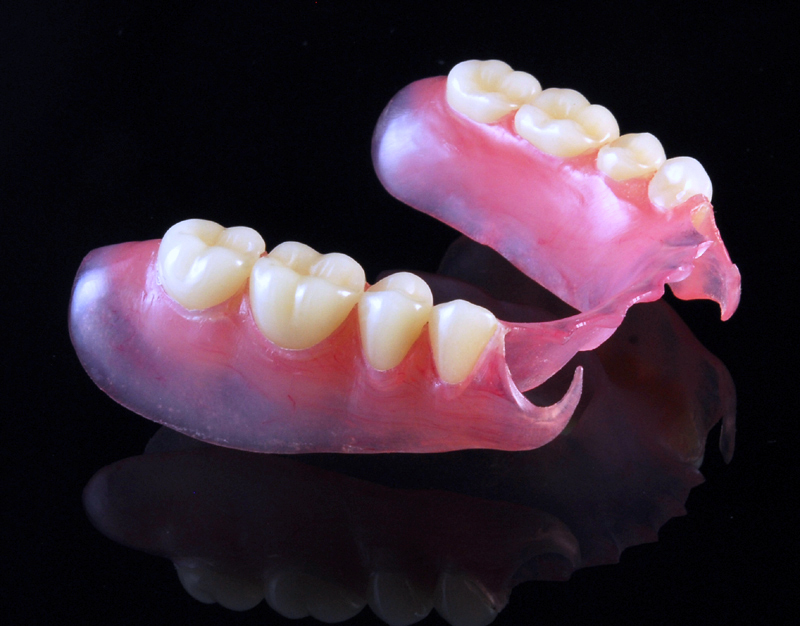 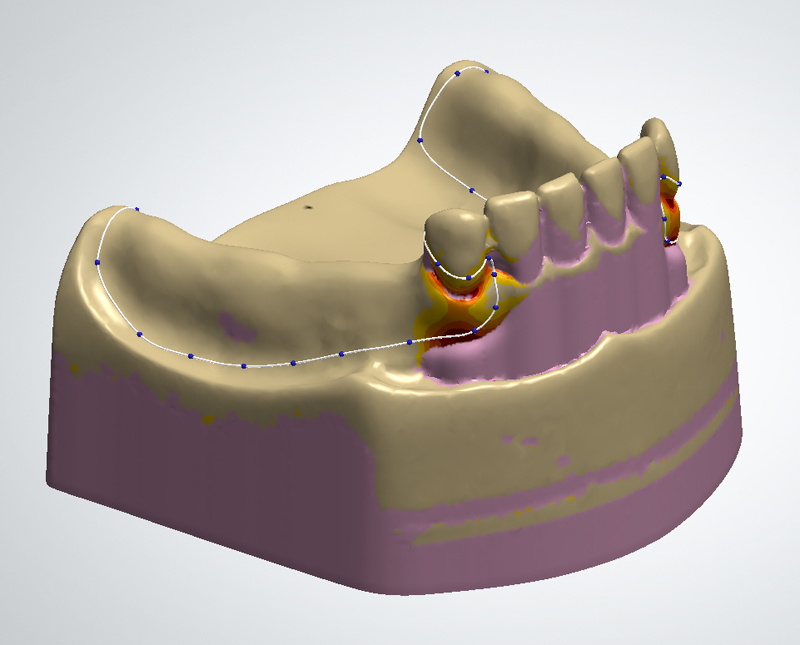 An esthetic alternative to metal occlusal PFMs and cast gold crowns and bridges. 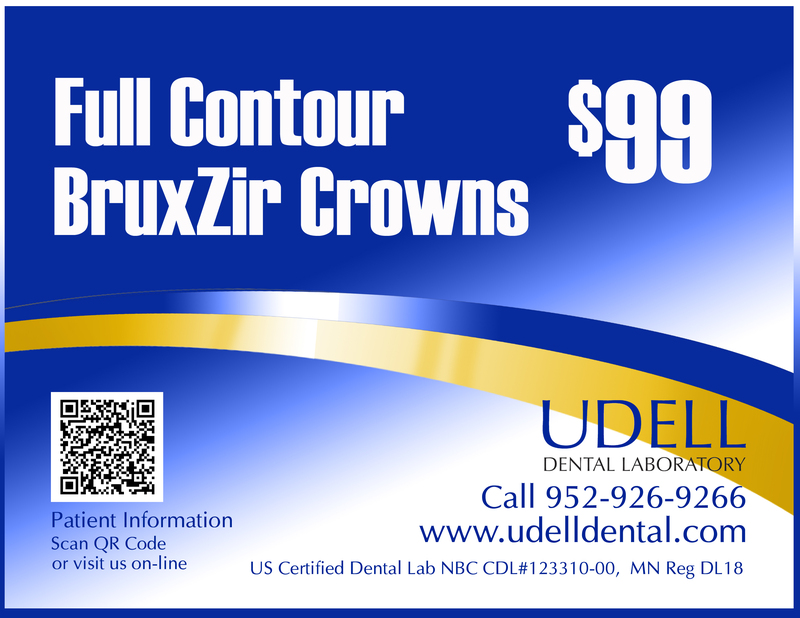 Click on images to enlarge, then call Udell Dental Laboratory to order!